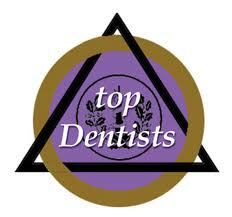 Information on this site is educational in nature and not intended to be a substitute for consultation by an orthodontist or professional dental care. 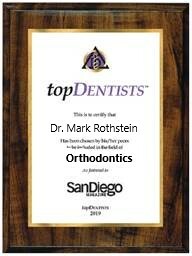 Santee Orthodontist, Dr. Mark Rothstein is a dental professional dedicated to excellence in Orthodontics offering services such as braces, Invisalign & other orthodontic treatments. 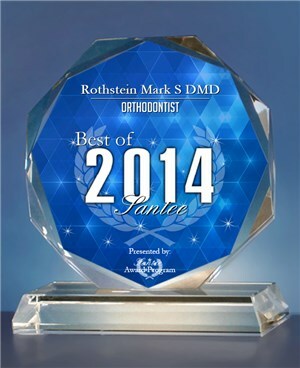 Please come and visit Santee, CA Orthodontist Practice Mark Rothstein.